Unprocessed, unrefined and unbleached – admirable traits, at least in salt! 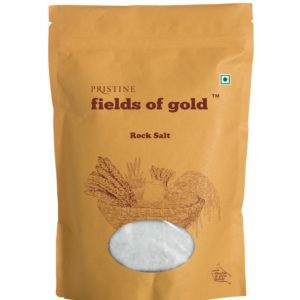 fields of gold rock salt is a lovely salt with umpteen health benefits. It is naturally low in sodium, and high in calcium, magnesium and potassium. Not only healthier, but tastier too. 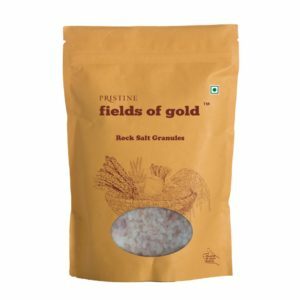 Rock salt granules are also available. Look no further than our delicious honey-brown organic jaggery. 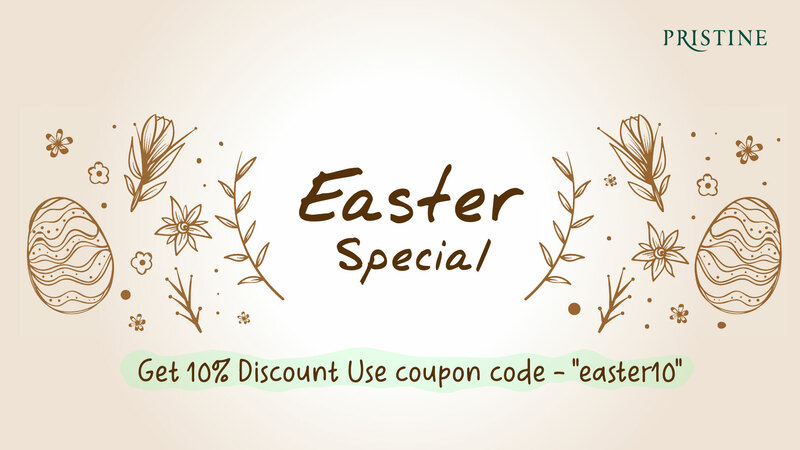 Made from pure sugarcane, minimally processed and untouched by artificial fertilizers and chemicals, and harvested from organic certified fields, naturally! 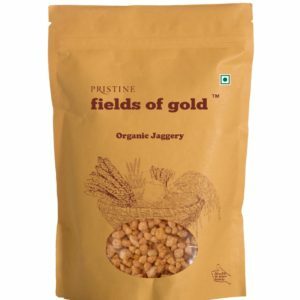 fields of gold jaggery comes in a beautiful granulated form that make it convenient and easy to use. Organic jaggery tub is also available. Pristine honey is a pure and natural multi-floral honey sourced from the depths of our Indian forests. Pure honey is yet another gift of nature revered by Ayurveda for its curative properties. 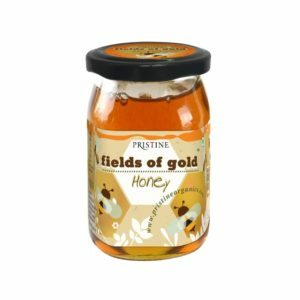 Pristine's multi-floral honey is collected from our rich, abundant forests, and it retains all the goodness of antioxidants and minerals that nature bestowed on it. Replace sugar with Pristine honey or jaggery in your daily diet. And take one more step towards a healthier lifestyle.